Owners Sal Zavala and Michael Iglesias are thrilled for this new journey and believe that L'Olivo is one you won't find anywhere else. 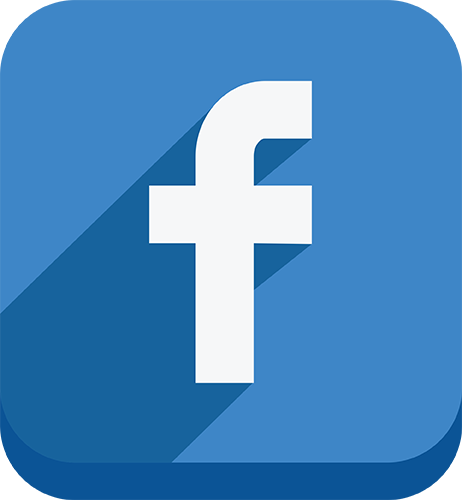 We look forward to making each experience as memorable for everyone. Chef Jose Aviña continues to keep up with the high demand for culinary excellence. Together they lead their team with passion creating a menu of their own introducing fresh Italian cuisine with a twist. Part of the excitement of Palm Springs is the opportunity to visit new places and experience unique dining, with more than 100 restaurants downtown we are excited to be a part of this electric mix. Whether you join us for dinner alfresco, yet intimate in it's simplicity or in it's cozy interior, you'll know what to have on our utterly sensational menu! As always the salt and pepper Flash Fried Calamari is a winner, and the Ahi Tuna Tartare is a light and tangy option, but ordering a glass of prosecco 🥂as you step through the doors should be you're number one priority! We've had a lifelong dream of owning a restaurant downtown Palm Springs, so we waited for the perfect spot to come along. 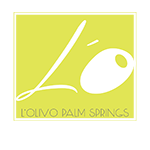 Take a short walk and let your vibrant palette capture the freshness and uniqueness of dining at L'Olivo Palm Springs.